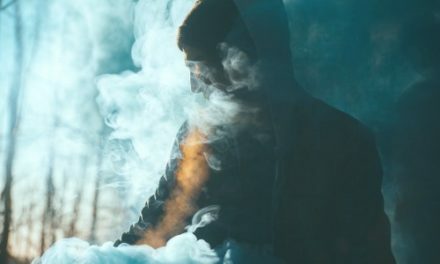 There’s nothing hotter right now than vaping, and it’s no wonder why. With all of the benefits, including stealth, health, and flavor, vaping is clearly the future. All of these work with buds, oils, wax, shatter, and every other extract, so you only need to own one vape. 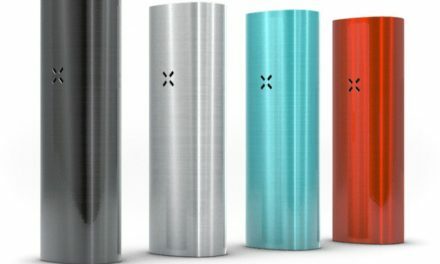 If you’re tired of smoking your herbs and ready to give vaping a shot, smokableherbs.com has got the 5 best vapes for every budget. 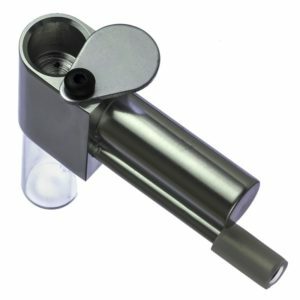 This hybrid pipe/vaporizer is one of the most affordable ways to start vaping your herb. It’s got a simple design that makes it easy to use and easy to clean. 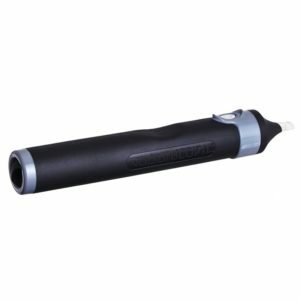 Just like the Vapocane, you’ll need a good-quality butane torch to get the most from the Proto Vape, but that’s the tradeoff you make for something so affordable. As long as you’ve got a good torch, this vape works well for just about every bud, herb, or concentrate that you’ll come across. It’s a solid all-around choice, and one that will last absolutely forever. At just $24.00, there’s no doubt that it’s the best value on the market. 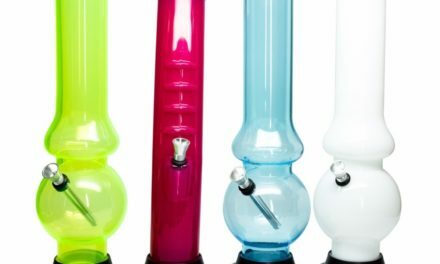 If you’ve already invested in a glass-on-glass bong, and you don’t have the budget for a high-end vape, the Vapocane B is the perfect choice. This lab-quality borosilicate bowl turns any pipe with a 14.5mm or 18.8mm ground glass fitting into a great vape for herb or extracts. 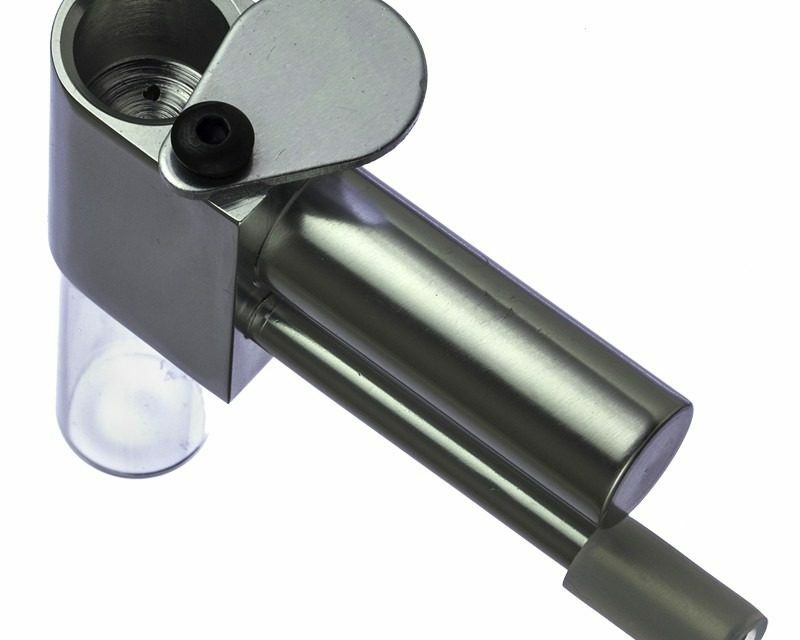 Just like the Proto Vape, you’ll want to have a nice butane torch in order to see the best results. It uses a patent-pending open design that makes it easy to clean and care for, and comes in at a reasonable $37.50. The Vapocane B is only one many different ground-glass vape adapters, but it’s got the quality, design, and value to make it the best choice. 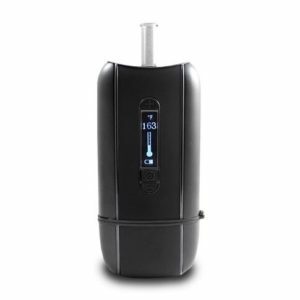 Our first electronic vape, the Palm Portable is the most affordable dual-mode herb and extract vaporizer available. It has a long battery life, low-profile stealth design, and enough power to work well even with wet herbs. Unlike more expensive vapes, the Palm Portable runs on rechargeable NiMH batteries that can be replaced when they stop holding a charge, making it a solid pick for long-term use. The lifetime warranty is another great touch, and it helps to make the $89.99 price point a lot more reasonable. There aren’t too many other vapes available that work with both herbs and extracts for less than $100, and the Palm Portable is the best of the bunch. The VaporBlunt is a premium portable vape with a classic design. It’s got the same look as a lot of popular nicotine vapes, but it holds a lot more than just oil. 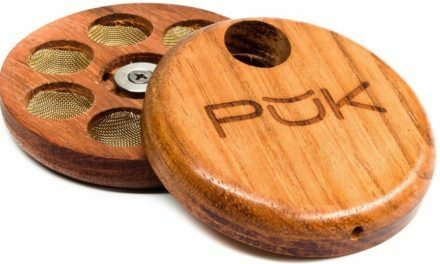 The ceramic heating element is perfect for firing up buds, and it’s powerful enough to make short work of any extract you throw inside. It’s a sturdy, reliable, and strong vape that combines a simple design with the best features of more expensive electronic vapes. At $169.99, there’s no doubt you’re paying for a premium product, but the VaporBLUNT gets the best reviews in this price range. It’s rechargeable, comes with both standard and flavored mouthpieces, covered by an excellent warranty, and uses a simple and elegant one-button design. Ascent’s digital portable vape is one of the best on the market when it comes to power, performance, and features. This stealth model fits in your pocket, it’s easy to clean and reload, and has everything you’d expect to find in a premium vape including an all-glass air path. 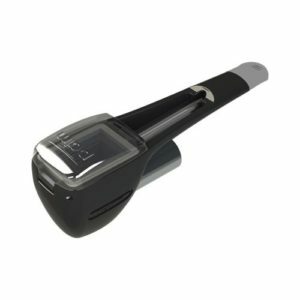 It uses a high-contrast blue LCD screen with an integrated menu, so you can adjust the voltage and monitor battery life. Although you can spend hundreds more, the Ascent Digital Portable Vape is the best value in high-end vapes. It comes apart for maintenance, and includes a cleaning kit, carrying case, wall charger, and spare vaporizer tube. At $249.99 it’s an investment, but it’s one that you can count on for years to come.